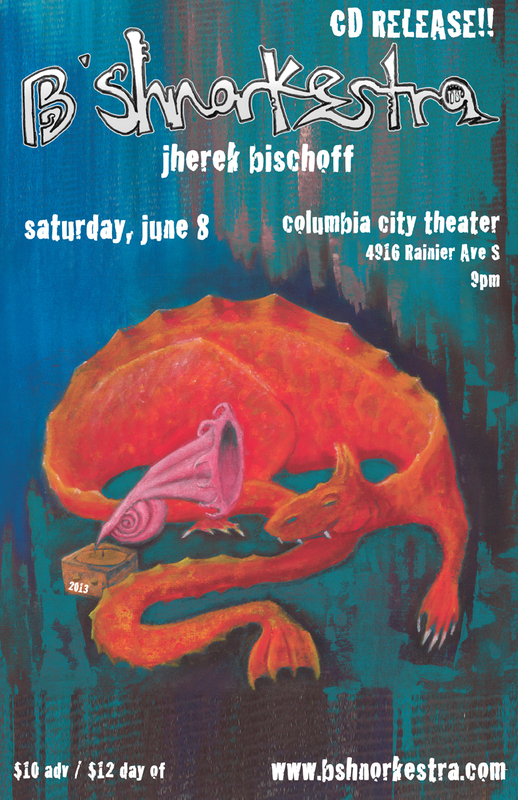 SLINGSHOT SONGS is a new collaborative improvising ensemble of mostly Seattle -based or originated musicians, coming together on the east and west coasts to create new soundscapes and storytelling. 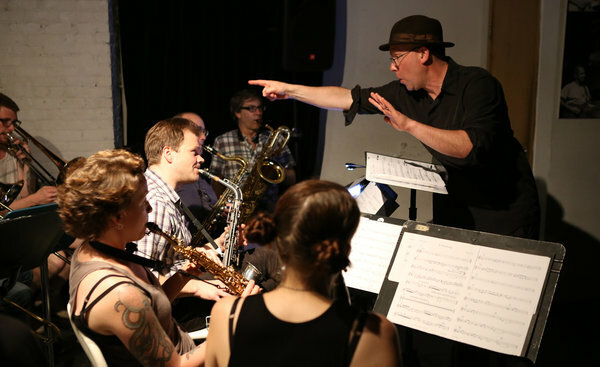 Led by Jessica Lurie on saxophone, Beth Fleenor on clarinet, and Sam Boshnack on trumpet, they gather together a group of dynamic friends, improvisers, composers and leaders of their own projects as internationally to perform on both coasts. Together they embrace high energy interaction and a genre-busting sound. 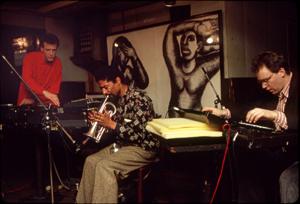 NYC show will also feature Izzak Mills (saxophone, flute), Rene Hart (bass), and Peter Kronrief (drums). SEA show will also feature Mark Oi (guitar), Evan Flory-Barnes (bass), and Olli Klomp (drums). 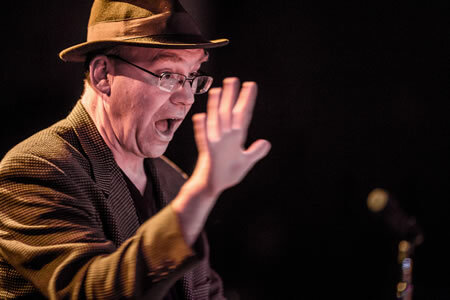 May 21-26 Wayne Horvitz and the Royal Room Collective Music Ensemble (RRCME) hijack the Stone. Presenting six nights of new music, the RRCME performs Horvitz’s compositions, combining “Conduction” and spontaneous arrangement & orchestration, created by Horvitz in real time. 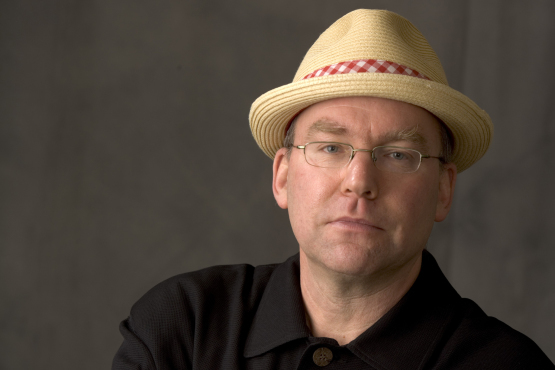 In addition to the eight sets of music presented by the RRCME, the week-long residency will also feature Horvitz’s quartet Sweeter Than the Day with special guests, and a night of duets with Horvitz and a selection of collaborators including Bobby Previte (drums), Sara Schoenbeck (bassoon), Briggan Krauss (alto sax), and Beth Fleenor (clarinet/voice), among others. 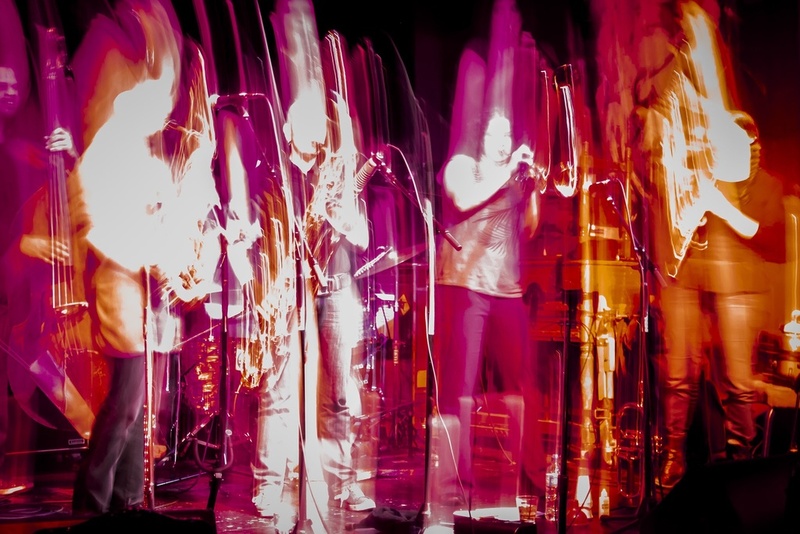 In conjunction with their residency, the ensemble is releasing a limited edition live recording, created at the Royal Room*. The NW New Works festival is two weekends of performance that has been helping shape the future of art in the Pacific Northwest for 30 strong years. Paris Hurley will premiere new work in the On the Boards studio theater June 14 at 8pm & June 15 – 16 at 5pm. “I met Butch Morris shortly after moving to New York City in 1979. I am not sure how or when, but he was extremely gracious to me, became a lifelong friend, and I can honestly say he is the only single human being who I think of as a mentor. It wasn’t about music in any technical sense, but really more in a social sense: How music fit into his life, how he created community, what he cared about, what he didn’t care about, and so on. The fact that Butch was fun, charming, a great person to travel with, to dine and drink with, and to hang with is something everyone who knew Butch can speak to. I could go on for many pages, even chapters, but I will not. Instead I would like to speak to two singular aspects of Butch’s contribution to music since he came on the scene in the ‘70s: community and conduction.